Welcome — J.W.  Kelly & Co.
J.W. Kelly was a storyteller and pioneer of famed bourbons and whiskeys. 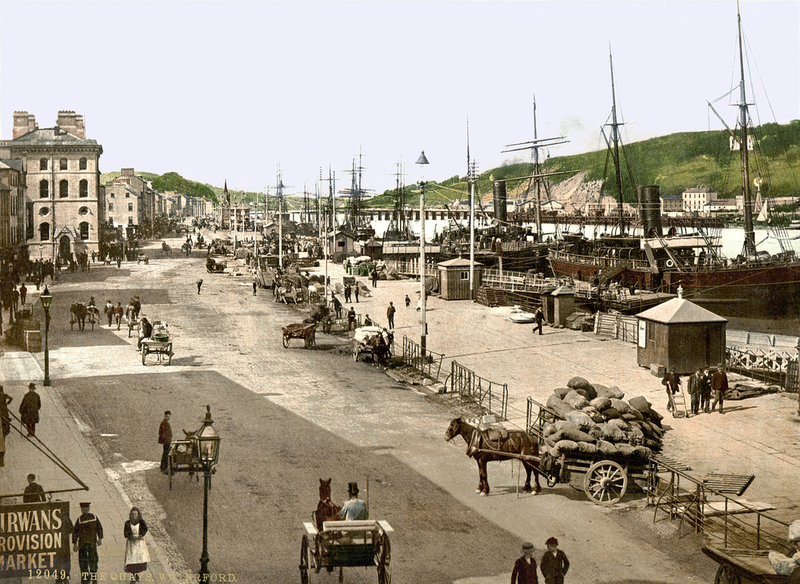 His journey from Ireland to the United States over a century ago exposed him to the world’s most renowned spirits. Inspired by his travels, he crafted the blueprint for his whiskey revolution. James Watt Kelly’s infamous whiskey has been reborn! After his long journey from Ireland in 1863, Kelly created the best American whiskey of his era. The winning blueprint revived one of his most prized bourbons, over a century later. Kelly’s use of old-world pot distillation and custom mixture of corn, malted rye, and barley helped create Old Milford’s unique blend of five, six and eight-year-old barrels. The spirit is now reawakened for the entire world to discover. The spirit of J.W. Kelly’s original bourbon is captured in our Old Milford Straight Bourbon Whiskey. We hand-select barrels of bourbon that have been aging at least five years. Our selections are distilled in 3,000-gallon pot stills to enrich the bold characteristics unique to Old Milford. Old Milford touts spicy flavors and notes of oak, white pepper, vanilla and English toffee. Enjoy it neat, with a few drops of water or in a Manhattan. Either way you choose, Old Milford will be your go-to spirit for important milestones or any night of the week. Delight your senses with a taste of history in each bottle, down to the last drop. Follow us on Facebook and Instagram for exclusive tastings, events and more!